Otedola denies Lagos governorship ambition – Royal Times of Nigeria. 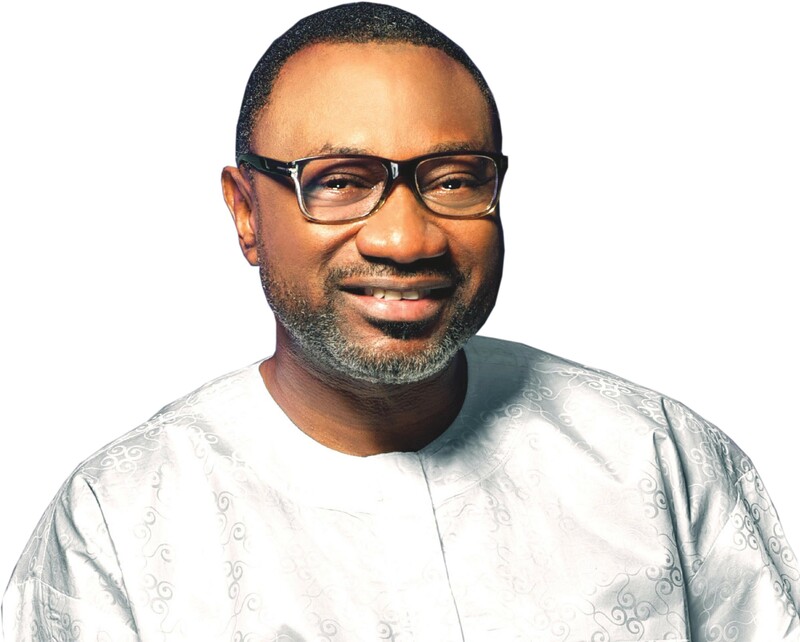 Billionaire businessman, Femi Otedola has addressed reports making the rounds about his intention to run for governor of Lagos State come 2019. There have been reports making the rounds social media that the oil mogul was preparing to contest for public office, with some online commentators specifically claiming that the businessman would run for Lagos governorship seat in the next election. Otedola writing on Thursday on his official Twitter page @realFemiOtedola, described the reports as false. “The Governor of Lagos State is doing a commendable job and Lagosians should be proud of him,”.